Scroll down to find out why choosing to partner with Distinction Doors is great for your business & customers. 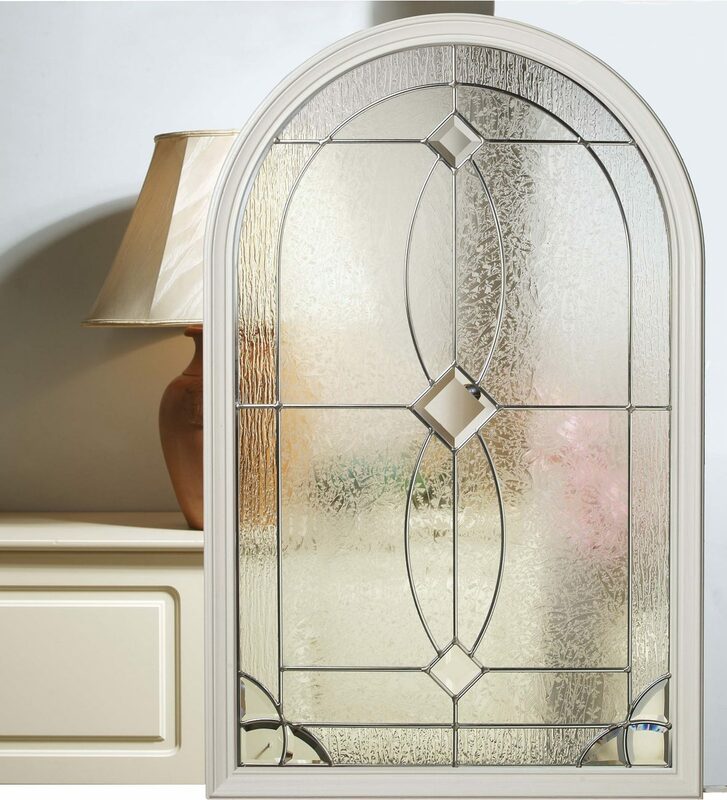 Distinction Doors were one of the first companies to launch composite doors into the UK market, way back in 2004 when composite doors were a niche product. Today, composite doors are the UK’s most popular choice of door and Distinction Doors are the market leader with an impressive 50% share. The Distinction door is widely renowned as having a proven pedigree and being the best you can get, because it offers a unique combination of stunning aesthetics, enhanced security and supreme structural integrity and is tried, tested and trusted by more than 3 million homeowners. 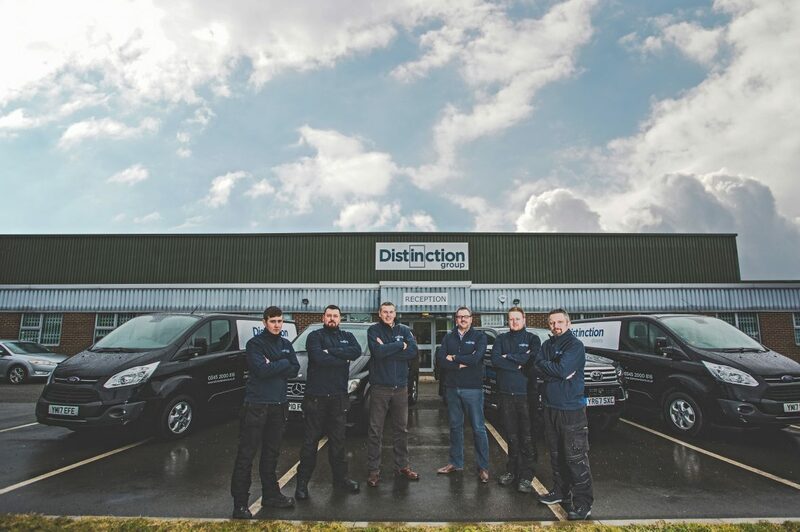 Distinction Doors offers the widest range of composite door blanks, glazing cassettes and glass units in the UK all from our 86’000 square foot warehouse in South Yorkshire. With stunning aesthetics, enhanced security and excellent energy efficiency credentials, it’s no wonder 1 in 4 entrance doors installed in the UK is a Distinction door. 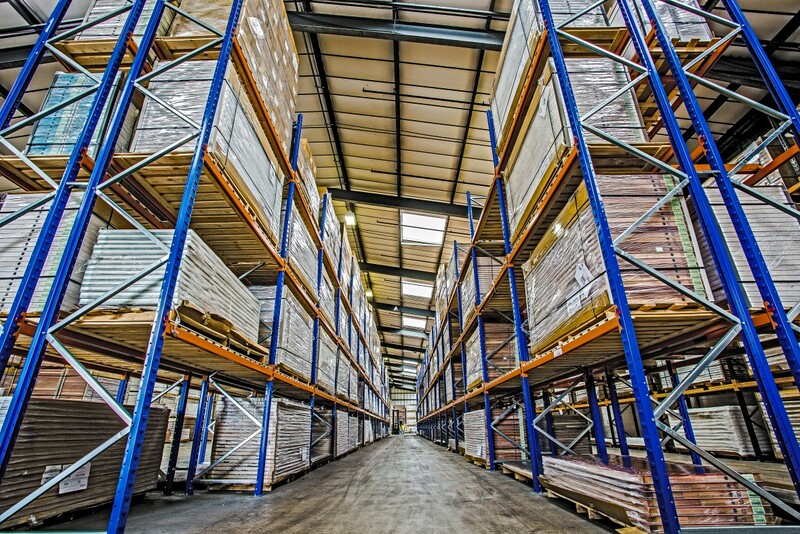 We stock more than 79,000 door blanks, 180,000 glazing cassettes and 45,000 glass units, meaning we can fulfill your orders quickly and efficiently. You can order from our warehouse or talk to us about our cost effective bulk container orders. 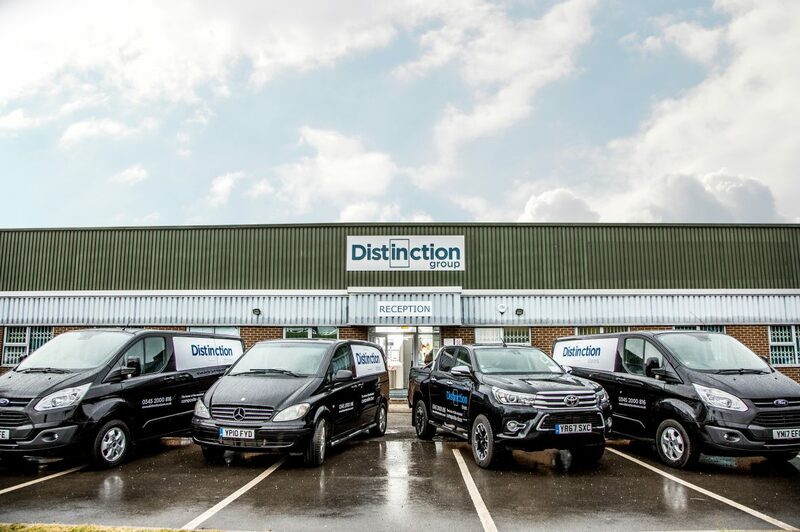 At Distinction Doors we will work with you to help your business grow, and ensure our GRP composite doors are a valuable part of your portfolio. Contact us to discuss how a partnership with the largest distributor of GRP composite doors in the UK could work for you and your business. Our online knowledge bank and asset library have been created to provide you with all the documentation and marketing material you need to help with selling composite doors and supporting your customers. Download our latest brochure, supporting images, care and maintenance instructions and much more by signing up to our trade assets library. We also provide customers with free Distinction Doors marketing collateral and a door-designer application that can be personalised and used on your website to show customers exactly how their door could look. There are huge opportunities for Fabricators and Installers looking to include composite doors in their portfolio. As the market leader in composite doors, our team of experts is on hand to support you with the initial set-up involved in adding composite doors to your portfolio as well as answering any technical queries you might have about the fabrication and installation of our products. We’re committed to helping your business grow and can be contacted by telephone or email should you need us.